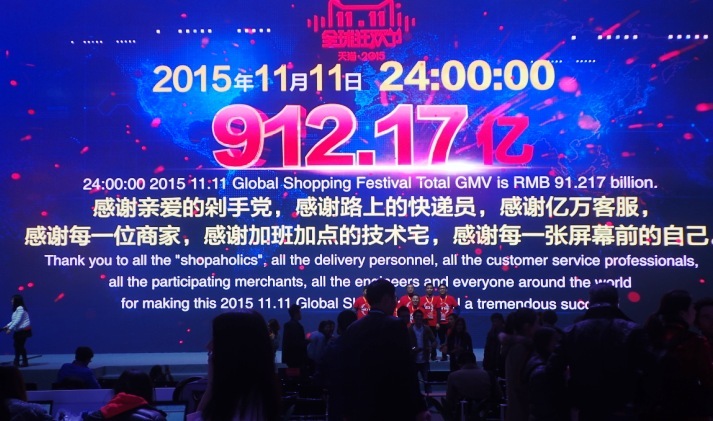 Total GMV for Alibaba Group’s 11.11 Global Shopping Festival soared to $14.3 billion (RMB 91.2 billion) this year, crushing last year’s total of $9.3 billion for the 24-hour online sale by 60 percent and easing concerns that Chinese consumers are cutting spending as the country’s economy slows. Alibaba’s 11.11 festival has grown quickly since its debut in 2009 into the world’s largest 24-hour online sale. This year’s performance reinforces that claim. American consumers spent $2.038 billion on Cyber Monday last year, according to comScore. The strong 11.11 results were announced on the same day as the release of a robust China retail sales report for October, brightening hopes that the growing spending power of the country’s consumers can help offset a slowdown in the world’s second-largest economy, according to a story in the Wall Street Journal. It took 11.11 bargain hunters a little over 12 hours to drive GMV past last year’s total for the entire 24-hour event. More and more, those consumers are shopping by mobile phone. 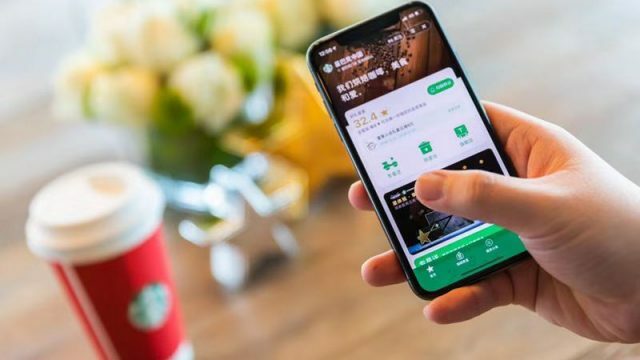 GMV for transactions completed over mobile devices and settled by Alipay during the sale accounted for 68.7 percent of total GMV, a striking increase from last year’s sale when 42.6 percent of the total was conducted by mobile. Digitally savvy Chinese are taking to m-commerce to shop for goods and services at a faster rate than consumers in other countries. Chinese in poorer rural areas and smaller cities are doing so particularly quickly, leapfrogging PC technology and going straight to smartphones to access the Internet for entertainment and business. 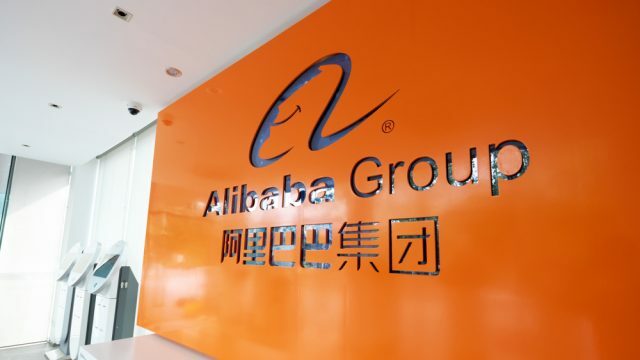 Alibaba this year encouraged more overseas brands and merchants to join the sale by selling directly from overseas to Chinese consumers through Alibaba’s marketplaces, a practice called cross-border e-commerce. While Alibaba did not release international GMV results, the company said more than 16,000 international brands completed transactions on 11.11, and 33% of total buyers purchased from international brands or merchants. Buyers and sellers came from 232 countries and regions. Top countries selling to China included the U.S., Japan, South Korea, Germany and Australia. When Alibaba launched the festival in 2009, “we never dreamed it could be such a huge shopping day,” Zhang said. “We are very happy to see the huge demand by Chinese consumers for international products, and we believe this is just the beginning. Globalization will be a long journey, but we want to bring this 11.11 festival from a China shopping day to a global shopping day in the coming decade,” he said. Total mobile GMV settled through Alipay was approximately USD 9.8 billion (RMB 62.6 billion), exceeding total GMV in 2014, and accounted for 68.7 percent of total GMV. Alibaba reports GMV as the gross merchandise volume settled through Alipay on the company’s retail marketplaces. Alipay processed a total of 710 million payment transactions, and processed 85,900 transactions per second during periods of peak traffic. AliCloud, Alibaba’s cloud-computing subsidiary, processed a total of 140,000 transactions per second at peak. 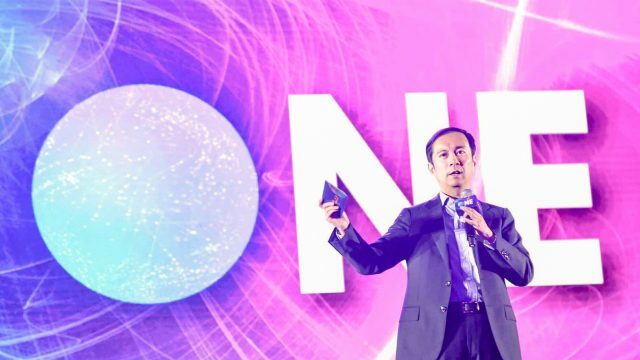 Alibaba’s logistics partner and affiliate, Cainiao Logistics, received 467 million delivery orders during the 24-hour shopping period, more than 15 times the daily average of 30 million orders. The order total was a 68 percent increase compared with 278 million orders during last year’s 11.11 sale.